Years ago everyone used to do two-a-days. Bodybuilders like Arnold and Franco literally lived at the gym in the mornings and night while squeezing in work during the day. Football players, wrestlers, and plenty of other athletes did them too. So what happened? Part of the reason they grew less popular was due to concerns about overtraining. 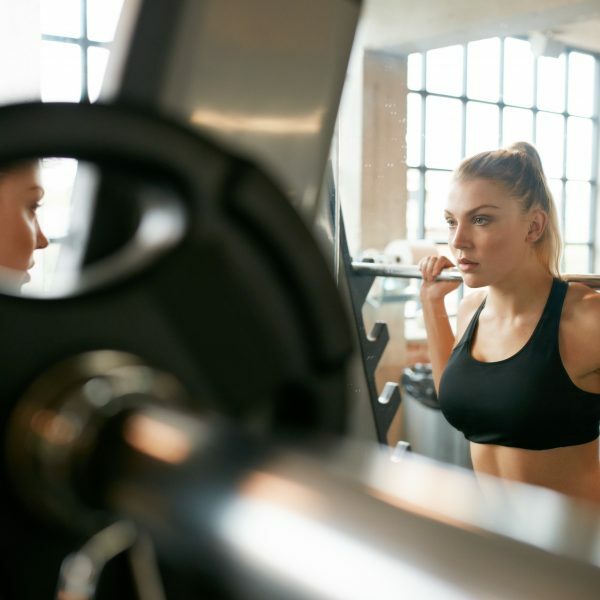 There were also issues with people using steroids to help reduce recovery periods, thus making working out so often seem less manageable for the human body. Lastly Mike Mentzer showed that you could make gains with much less time in the gym. But with all the advances in training, diet, and supplements we should be able to handle them once again, right? Maybe we should look at this for a mintue. The natural testosterone levels are burned through after about 45 minutes of lifting. Working longer than that period is deemed counterproductive. Science says we should obtain optimal results working out 3 or 4 days a week. So if you have the time and are so inclined then read on about what type of workout we are talking about…. The idea is that you train harder for a short period of time twice a day. The workouts are balanced to prevent overtraining. But the added focus allows for greater gains. Also the second workout adds an additional hormone spike from the post workout meal to double your pleasure over the day. Now this is a lot of work for your muscles so prepared to be very sore. After each workout you need to fuel up immediately with good protein and complex carbohydrates. An alternative is a good protein shake with some fruit. The rest of your diet needs to be high in protein and well balanced to ensure proper fuel. Now this workout might seem a bit extreme, but don’t discard it without trying it. We recommend at least attempting the program for 2 weeks and if you don’t feel over trained then continue on another 2 weeks before measuring gains. You might be surprised at how much better your workouts are when you are so focused and brief and doing less than 15 sets total per workout.